Trying to prepare a meal for yourself is not an easy task. Trying to prepare one for a family can be a challenge. If you want an absolute nightmare to feed all the family and friends that came to celebrate with you on your wedding day! Luckily it doesn’t have to be. Here along the Wasatch Front we are surrounded by dozens of talented caterers and chefs ready to make your special day a culinary delight. However, picking the right one for you and your wallet can seem quite daunting. Especially with so many options. Selecting the right people to create your desserts, beverages, and food can be intimidating. Here are some great options located nearby that can help make your day a success. Lion House Catering is a great local option to meet your catering needs. Their expertise ranges from creating a gourmet cake buffet to creating a masterful chicken sandwich. Based out of Temple Square, their location can’t be beat. Using Brigham Young’s family home that was built in 1856, you can taste the charm and experience in their masterfully prepared food. How about a good old fashioned Bar-B-Que from Meier’s Catering? If you are looking for temple mints and peanut cups at your reception then they are not the caterer for you. Are you are a high maintenance high strung stressed out mother of the bride? Then call someone else. If you are looking for cucumbers in your water glasses then don’t call them. However if you do want lots of great quality affordable food, a stress free fun atmosphere and good easy to work with customer service… then they are your caterer! 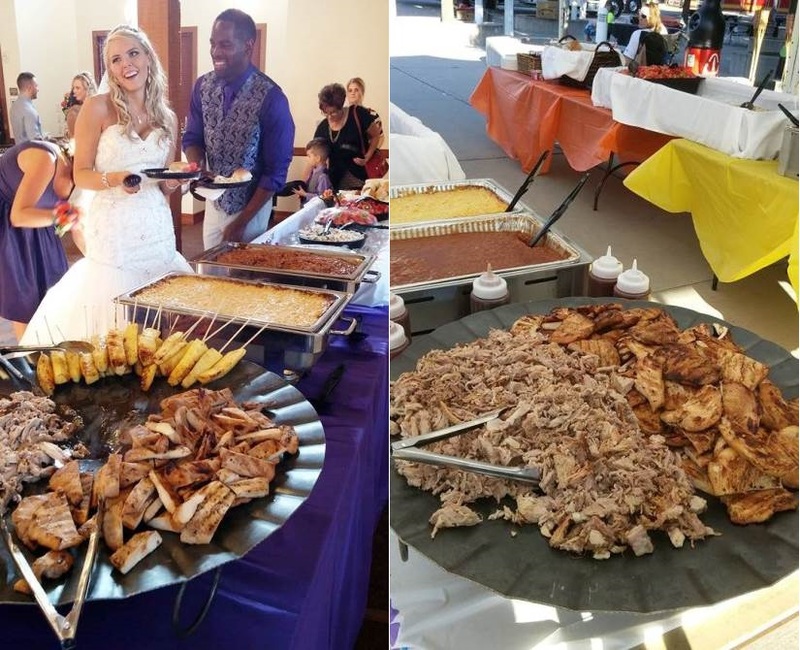 As a full service catering company, your wedding event can be set-up to be a formal black and white event or as a casual summer party. Meier’s Catering, located in Salt Lake City, has been serving the intermountain region since 1990. Beverages are a must have at a wedding but finding a business with the right expertise at a reasonable price can be difficult. Luckily here in Salt Lake we have Melange Liquid Catering, a professional liquid caterer who’s focus on quality isn’t marred by a hefty price tag. 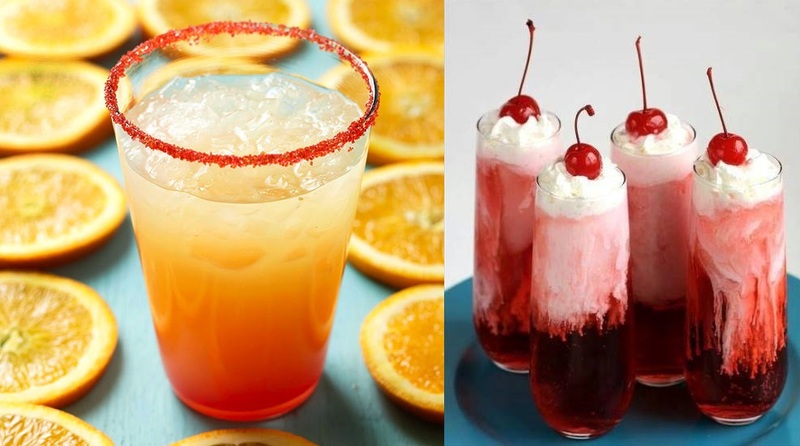 They work with you to create the ideal bar topped off with your combination of Italian sodas, mocktails, or cocktails. They come to you and your venue anywhere located along the Wasatch Front. 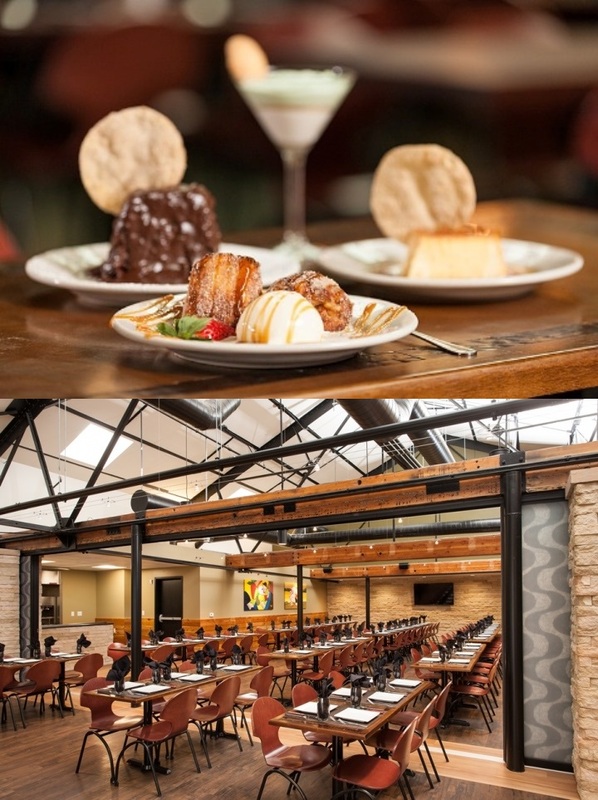 Rodizio Grill is an authentic Brazilian Grill known for their masterfully crafted meats. Their new facility is state-of-the-art and offers top quality audio and visual amenities with the ability to seat over 275 guests. Also, there will be no shortage of food with over 30 different salads. And with Brazilian Gauchos walking table side ready to fill and refill your plate. Located in Salt Lake, American Fork and now in Provo, it’s the perfect destination for your dream wedding luncheon of dinner. Rodizio also provides on-site catering at the location of your choice. These are just some of the great options that the Utah Valley has to offer. 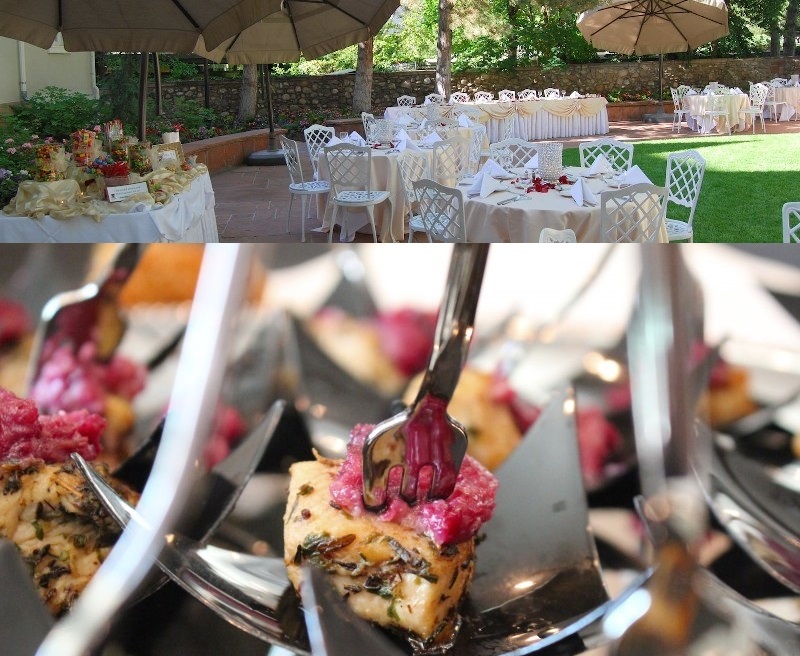 Check out some of the other caterers on our website. Bon Appetit.